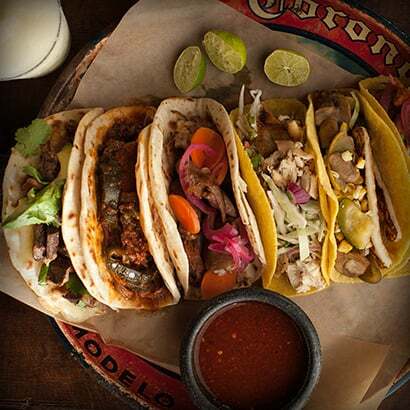 ​La Familia Cortez Restaurants has announced their plans to open the company’s fifth restaurant. 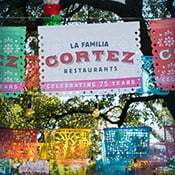 Located in THE RIM at 18403 IH-10, San Antonio, TX 78257, the new restaurant will be La Familia Cortez’s first full-service venture outside of Market Square. 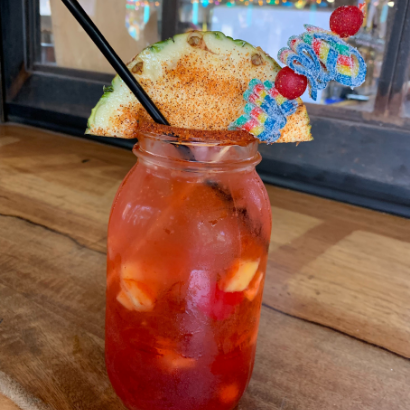 Stop by Mariachi Bar and Viva Villa during Fiesta to try our 2019 Fiesta Drink, the Piñata Sunset! 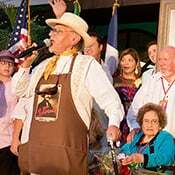 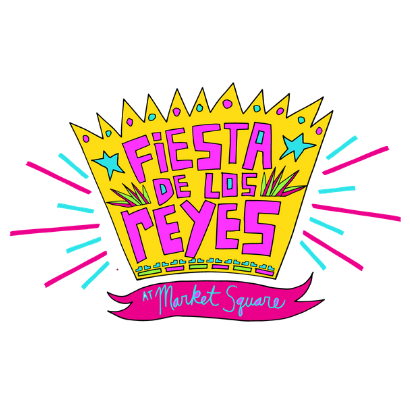 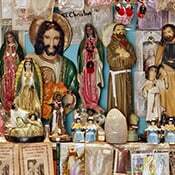 ​This is the ninth year the Rey Feo Consejo Educational Foundation and City of San Antonio partner to produce Fiesta de los Reyes at Market Square, a culturally-rich celebration featuring daily and nightly live performances, a wide variety of delicious cuisine and exciting family-friendly events. 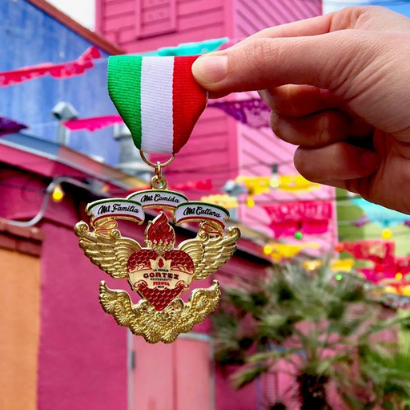 The event is an Official Fiesta Event! 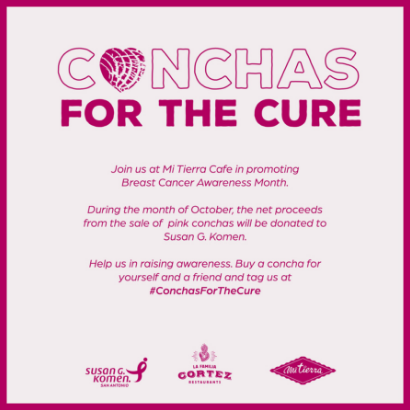 ​Join us at Mi Tierra Cafe in promoting Breast Cancer Awareness Month. 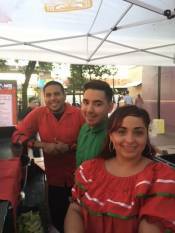 La Margarita is participating in Culinaria's Restaurant Weeks! 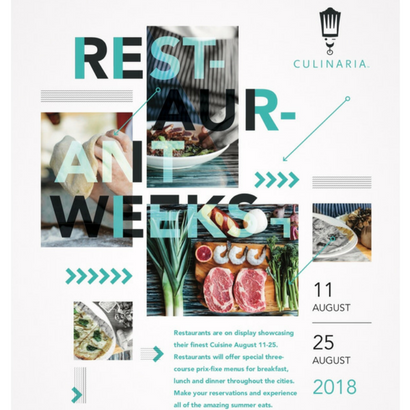 Stop by between August 11-25 and try our special three-course menu.